We joined the World War I Memorial Inventory Project folks this week at Golden Gate Park in San Francisco, CA. This project requires the creation of over 4000 photogrammetry models of WWI memorials in the USA. How in the world would one do that you ask? Crowd sourcing. 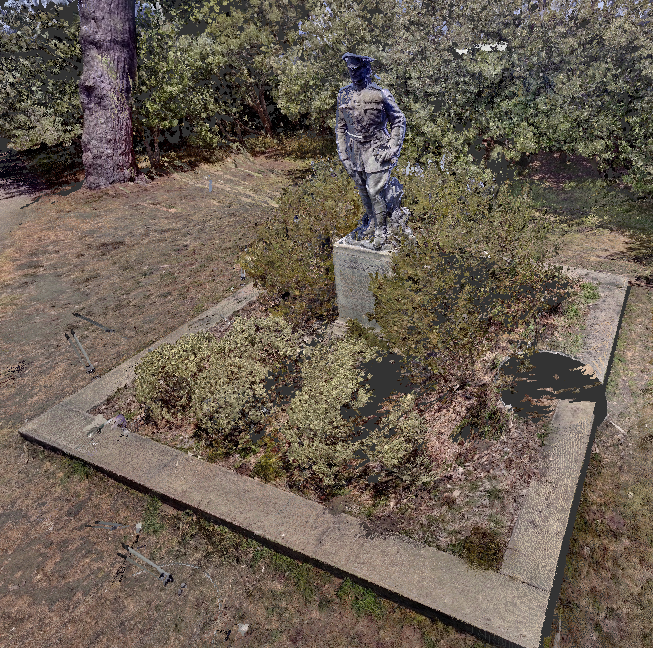 With Autodesk 123D Catch and/or Autodesk ReCap, anyone, with any camera can create models of WWI memorials near to them and participate in this very worthy and noble effort! We brought along a laser scanner to experiment with combining LiDAR and photogrammetry based model together.